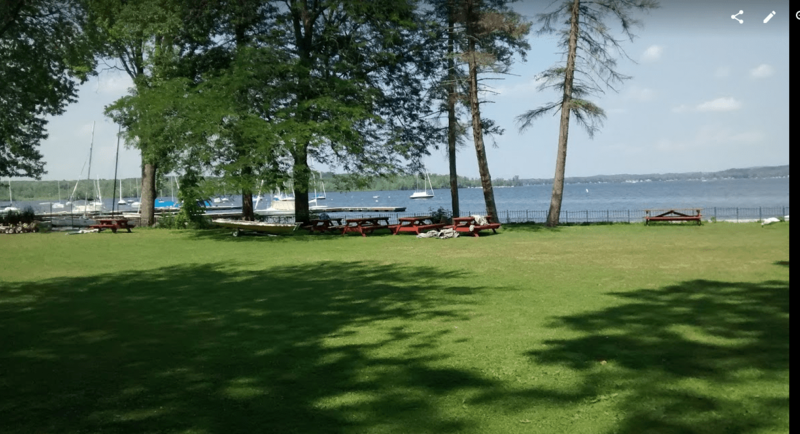 GREAT NEWS – SLSC Saratoga Lake Sailing Club. has formed a multi-hull fleet and are sponsoring a one day multi-hull open regatta on Saturday, August 24, 2019. Again this year this is a 1 day event (9:00 Skippers meeting) I believe, I’ll update as needed. Here’s some old documents – Will post new ones when we get them. Look at the courses – we only did the windward leward last year. This year will be a non-points regatta, but a regatta just as well. Lets see if this is another regatta we can help grow! Approx 2 hrs 15 mins from Syracuse. Follow the chat on the forum and the face book page.